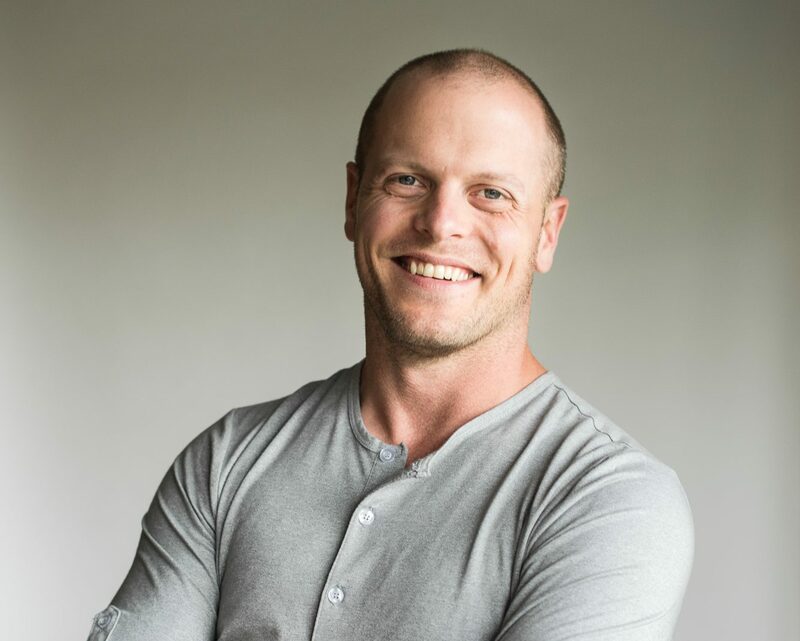 Posted on January 30, 2017 by Erica V.
It’s quite possible that Tim Ferriss is actually The Most Interesting Man in the World. His resume reads more like an adventure novel, with such impressive feats as winning a national Chinese kickboxing championship to being a lecturer at his prestigious alma mater, Princeton University. However, he’s best known for his multiple New York Times Best Seller books on how to “hack yourself”: The 4-Hour Work Week, The 4-Hour Body, and The 4-Hour Chef. He’s also a speaker, angel investor, and hosts a podcast that is often ranked as #1 in iTunes, The Tim Ferris Show. At Knock Knock WHOIS There, we’re so happy to welcome Ferris into the .blog family with the brand-spanking new tim.blog, certainly a solid contender for the most interesting blog in the world.